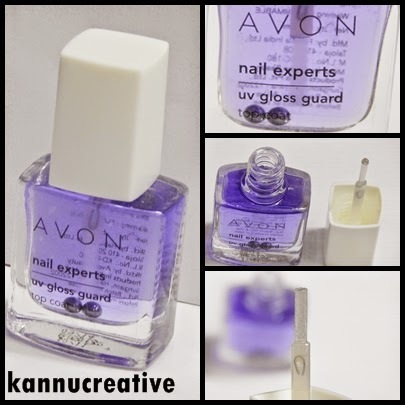 Today I'm going to review Avon Nail Experts UV Gloss Guard Top coat. Personally I love this top coat so much. REALLY!!! It works like magic. And frankly speaking, it dries so quickly, just a minute and you are good to go. I just love love love it. PRODUCT DESCRIPTION: Helps protect nail color. 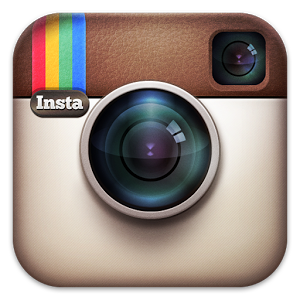 Use on top of your nail enamel or nail art. Gives a shiny glossy finish to your manicure. If applied on alternate days, your manicure will last for 10-12 days. Dries quickly with a nice finish to your nails. TEXTURE: The texture is smooth and glossy. It just adds more shine to your nails and your manicure lasts for really very long. For better results, apply this top coat on alternate days to last your manicure for 10 days. And when you want to remove it, just use some damp cotton and nail polish remover/ acetone. PACKAGING: It comes in a regular nail polish container with a white cap. You can see the top coat has a mix tones of purple and blue shades but when applied, it is transparent. The cap is made of plastic the body is made of thick glass. The brush applicator is very smooth and covers your nails in just one stroke. Also can you see the 2 balls inside the bottle in the image below?? This is to keep the consistency of the top coat stable for longer period of time. The top coat gives smooth, sleek and glossy finish to your nails. If you are a woman who doesn't like to sit for long hours and wait the nail polish to dry, this is the perfect product for you. And what I do is, after I apply my nail polish, I wait for 3 minutes and then apply a coat of this top coat and I'm ready to start on with my nail art thingy. In India, we don't have many good top coats and if we have, the prices are not less than 600 or so. This is affordable too if we compare it with other brands and works great. I always wanted to try Sche Vite but I think its better than that and easily available in India. RESULTS AND NOTD: The below image will show you the results, I always use this top coat to seal my manicures and nail arts. Let's have a look. 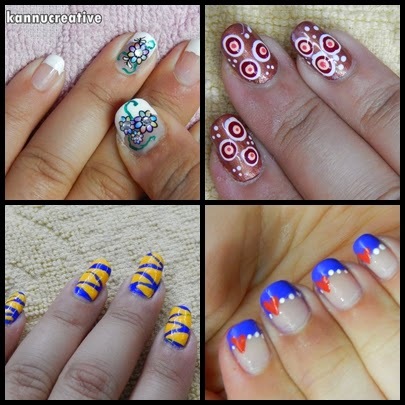 Do share your views on this top coat in the comments below. Have you tried it? If yes, then what is your take on it? If not, will you give it a try?